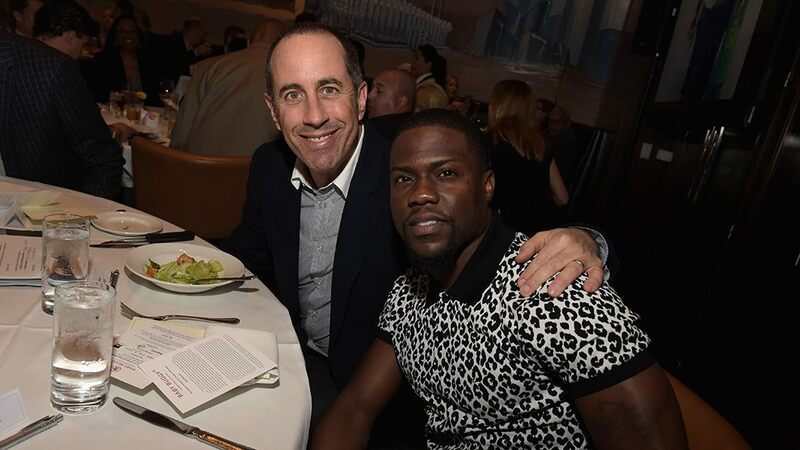 Jerry Seinfeld weighed in on the Kevin Hart Oscar controversy, saying that he thinks the actor won’t be "so easy" to replace as a host. For Jerry Seinfeld, the fallout between Kevin Hart and the Oscars is the award show’s problem, not Hart’s. Seinfeld, 64, who has commented on comedians under fire throughout the year, thinks Hart will walk away unscathed from his drama of stepping down from hosting the award show after catching backlash from homophobic tweets that resurfaced from several years ago. But Seinfeld thinks navigating the landscape of an evolving audience comes with being a comedian. The full interview will air Sunday, December 16 on NBC.